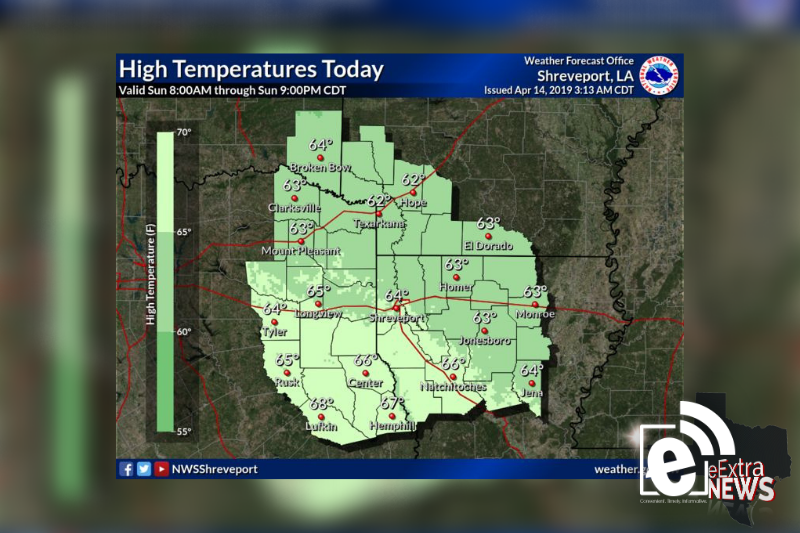 Below normal temperatures are expected today in the wake of a recent cold front. Afternoon highs will range through the 60s with gradually clearing skies. Gusty west to northwest winds will continue through mid to late afternoon with a Lake Wind Advisory in effect until 4 p.m. The Lake Wind Advisory, in effect through 4 p.m., affects the entire region. Strong west to northwest winds of 15-20 mph will be accompanied by higher gusts near 25-30 mph.